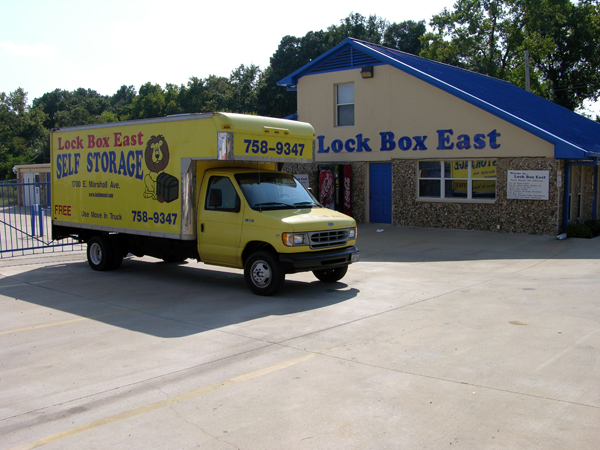 Welcome to Lock Box Self Storage East in Longivew, Texas located conveniently along US-80 and US-259. Our Longview storage units are well-maintained and affordable. With storage unit sizes ranging from 5’x5′ to 12’x40, we are sure to find a unit that will fit your belongings. At our Longview location, we also offer boat, RV, and auto parking. At Lock Box East Self Storage in Longview, customer service is our priority. We have a professional on-site manager who will assist your with all your storage and moving needs. 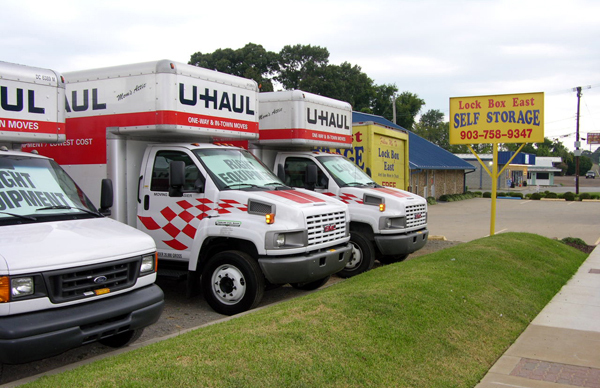 We also offer a FREE use of a move-in truck to help make moving and storage easy. 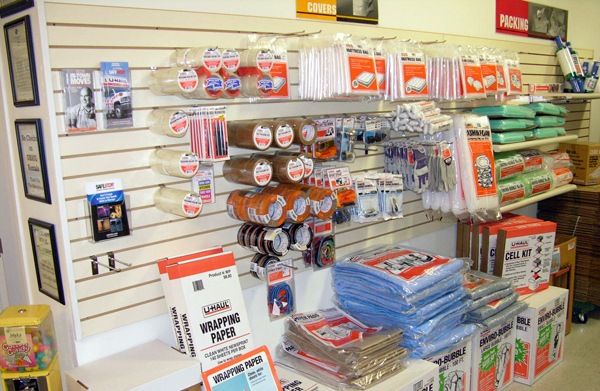 We provide secure storage in Longview, TX with reinforced, state-of-the-art security systems to keep your mind at ease. With entry code activated doors, fortress style facility, 24/7 video surveillance and alarm monitoring, why wouldn’t you secure your belongings with us? Make the right choice and select us for secure and trustworthy service. 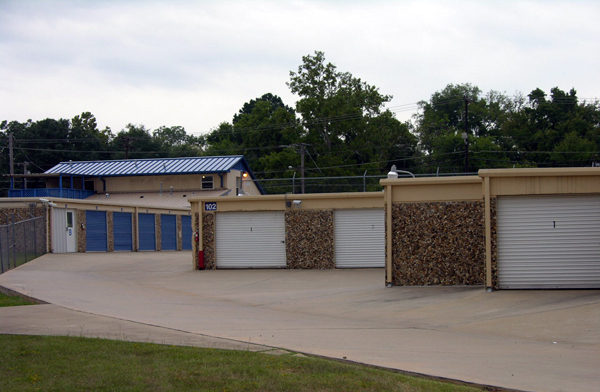 If you’re in need of self storage in Longview, TX, call Cubby Hole USA for a unit in Lock Box East Self Storage today! Clean – Ready to Move In Units!